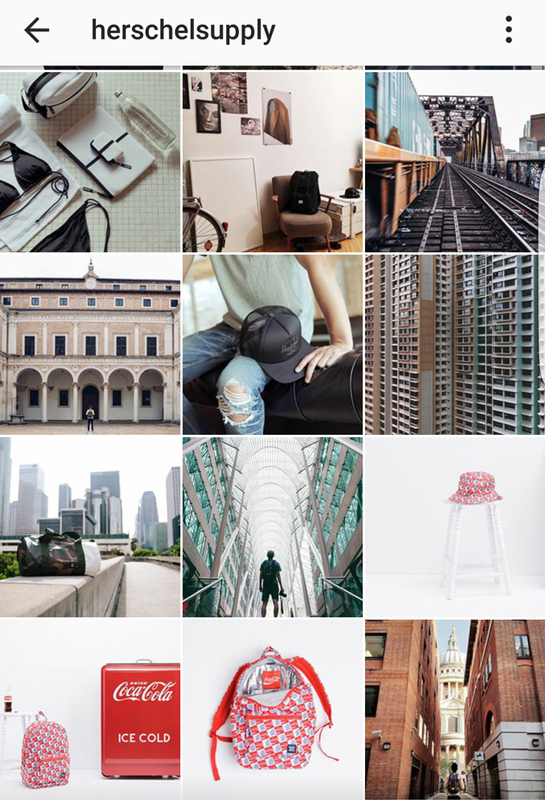 Instagram is the platform for curation. 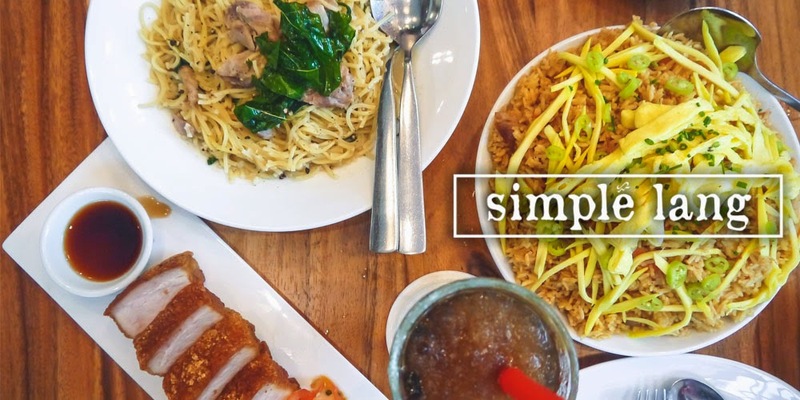 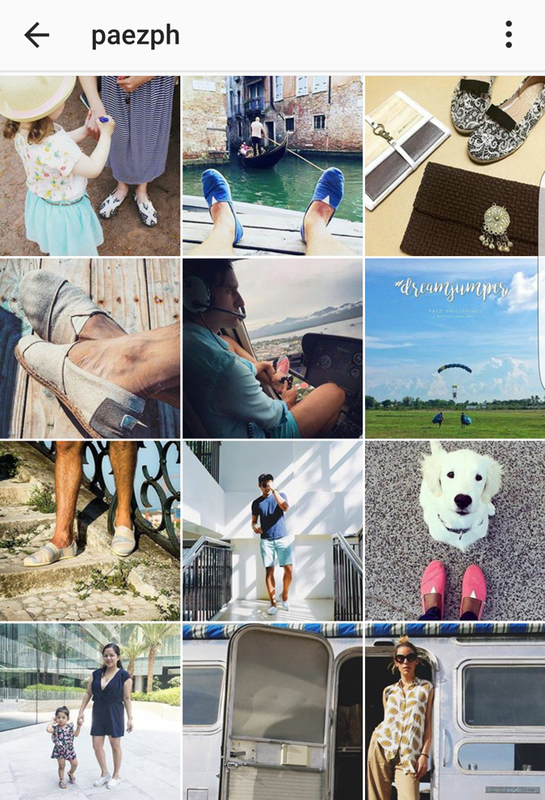 While Facebook, Twitter, and Snapchat invite spontaneous posting and allow users to share moments as they happen, the same cannot be said of the photo-centric platform—where well-planned, carefully thought-of photos dominate. 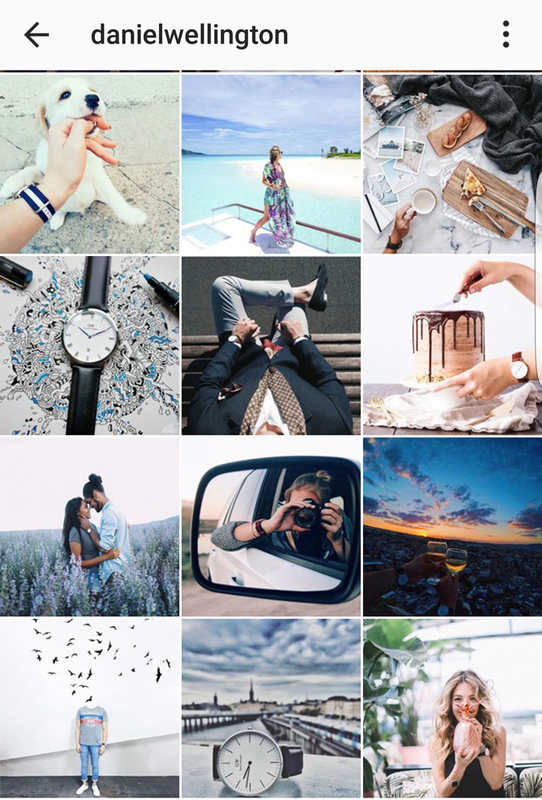 Sometimes, because only the best shots make the cut, it even borders into being a little too fake, but those who truly understand the app know that authenticity is the key, that even if you don't post real-time, your photos should reflect your consistent and genuine style and voice. 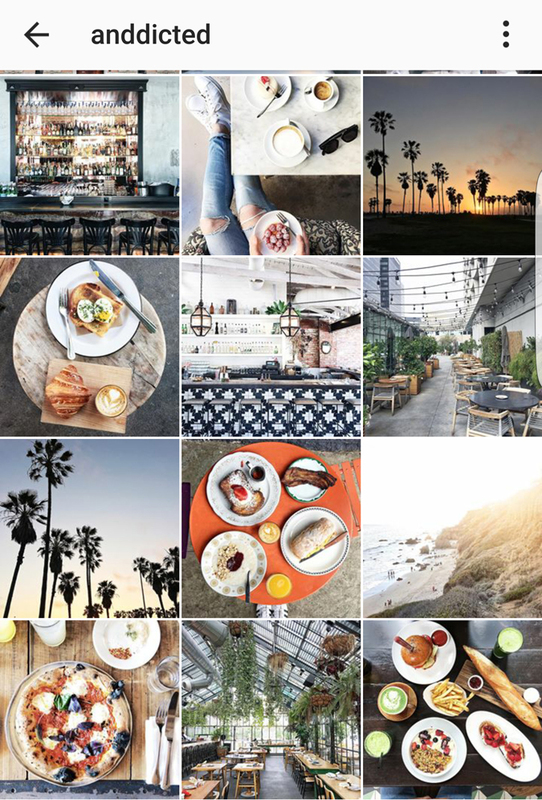 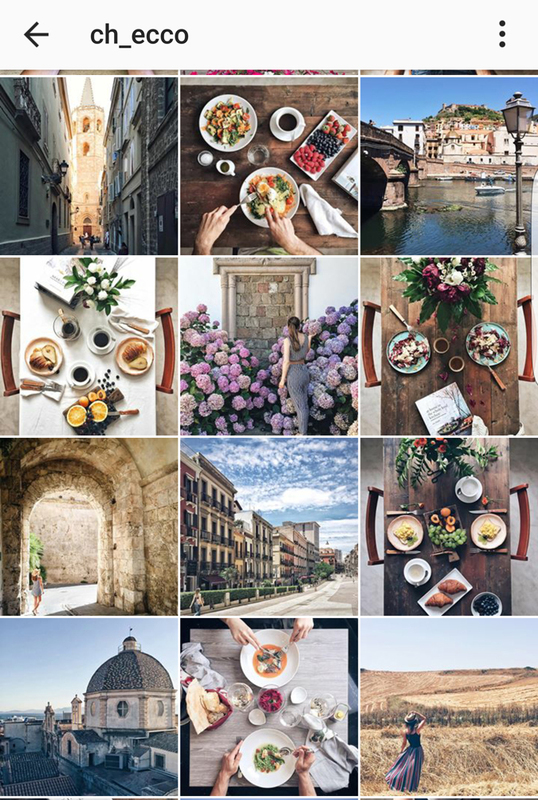 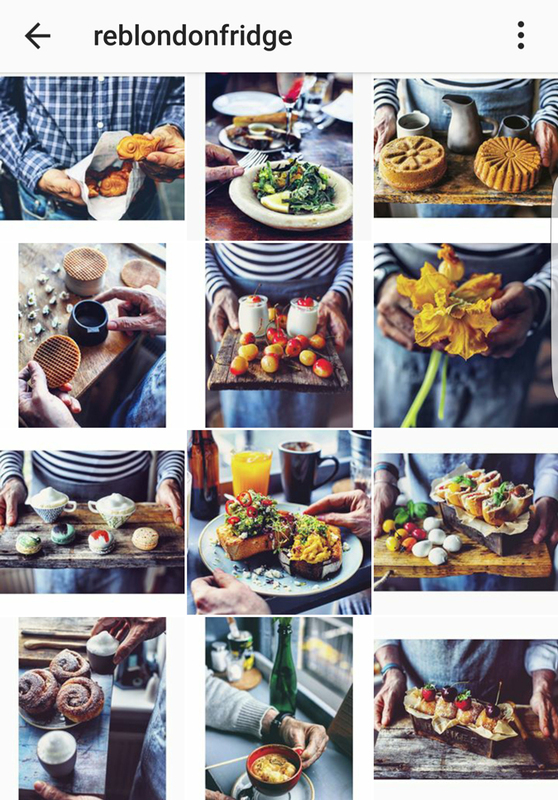 Some grammers are a lot better than most of us, of course, which is why they have thousands of followers going crazy over their artsy food, travel and lifestyle shots. 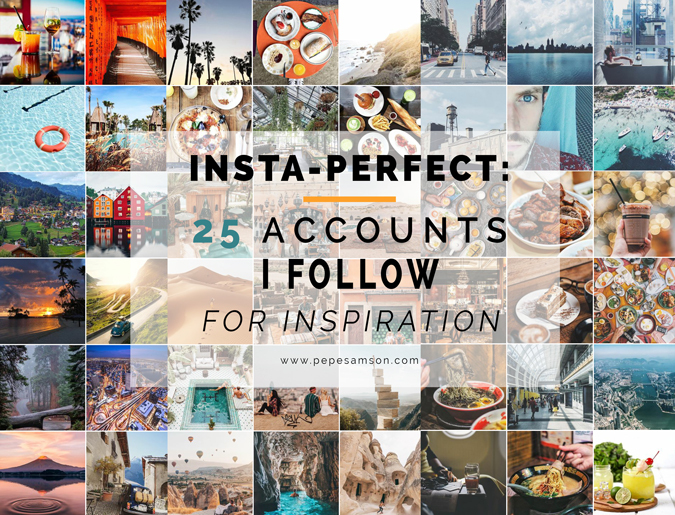 Below, I have compiled the top 25 Instagrammers I turn to for #inspo. 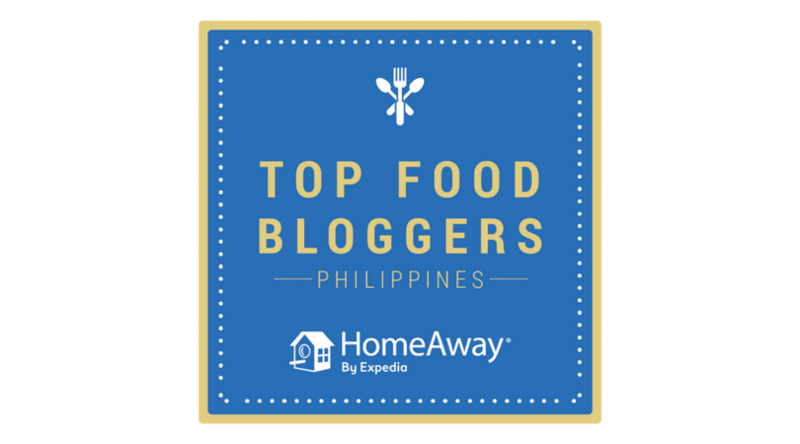 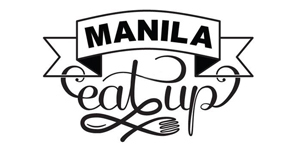 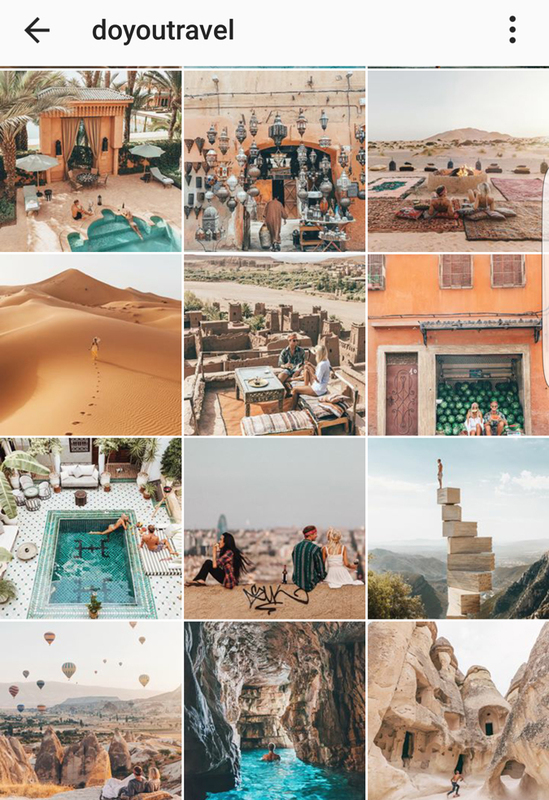 These are the accounts that make me want to jump onto the computer and book a flight; these are the photographers whom I stalk on a daily basis and whose "turn on post notifications" button I ticked; these are the people who inspire me to become better at taking and editing photos; these are the Instagrammers who fuel my food cravings and wanderlust. 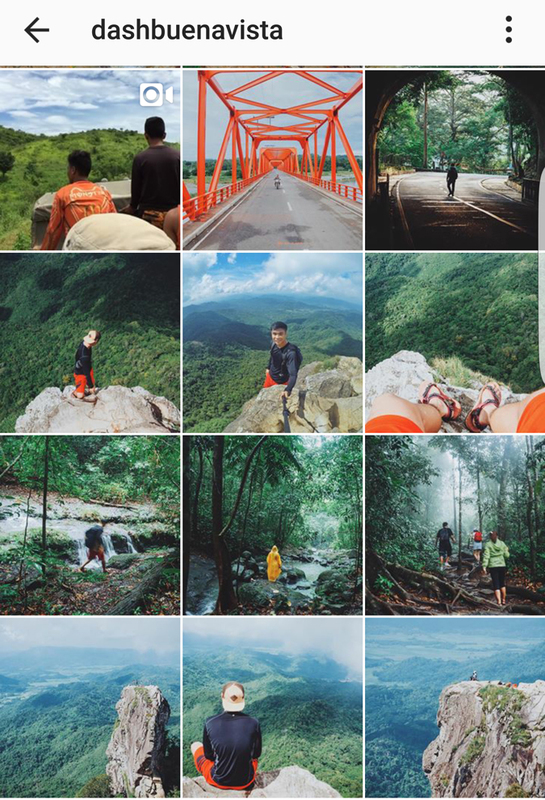 Instagrammers with more than 20k followers. 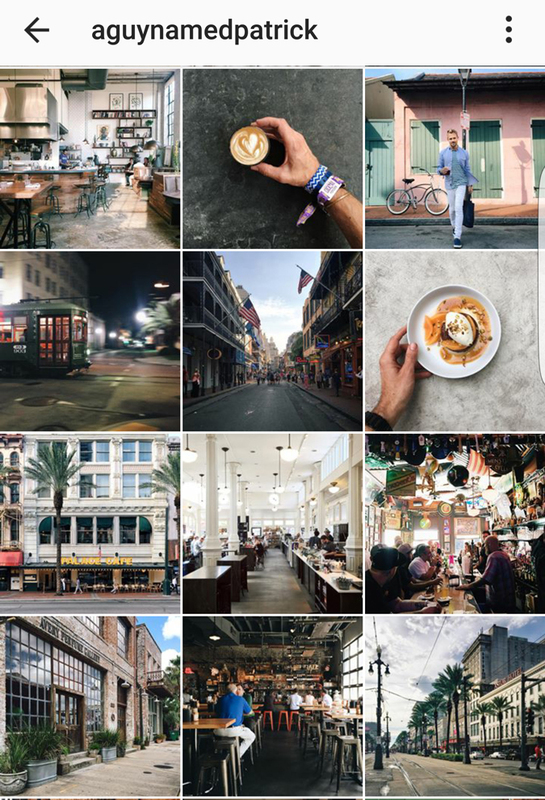 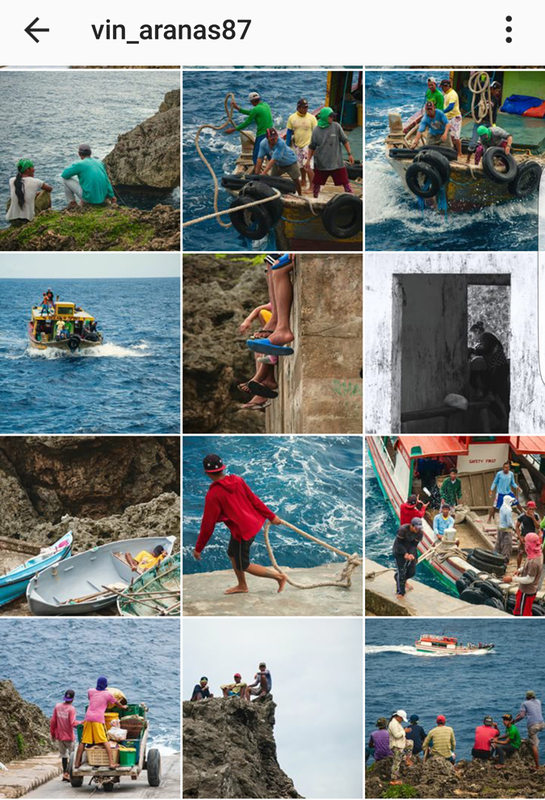 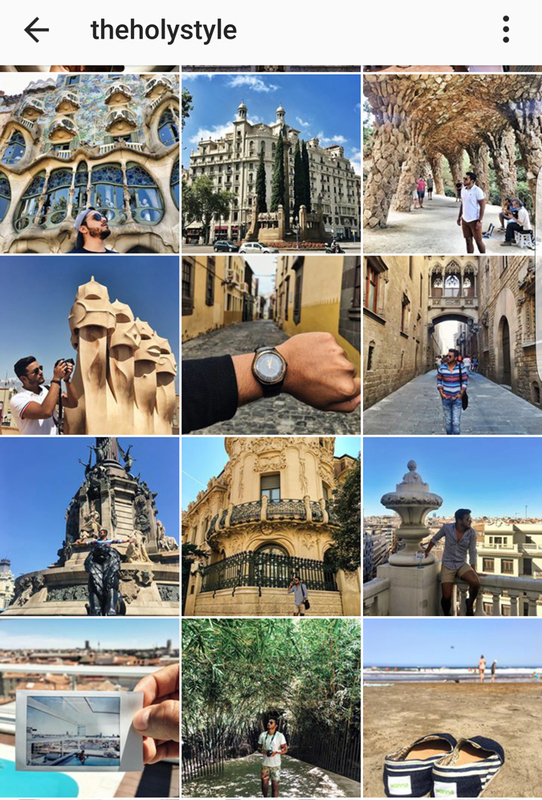 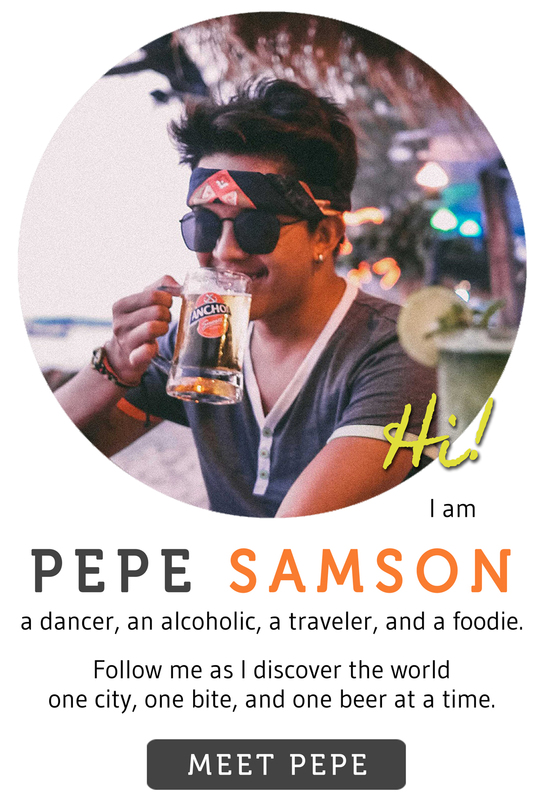 Why I love him: perfect travel photos that make you want to grab a bag and just go; his account features both low-cost and luxurious destinations, but he maintains a lighthearted feel of traveling; SOMEONE PLEASE DECODE HOW HE EDITS HIS PHOTOS AND WHAT FILTER PLEASE. 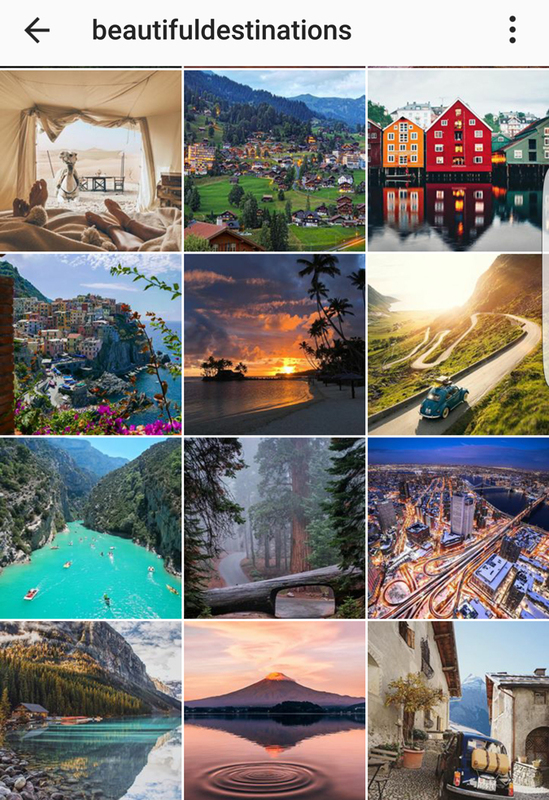 Why I love them: this account has created a global community of travelers and photographers eager to share beautiful photos and drone videos that inspire wanderlust; a dream team consisting of some of the top photographers, videographers, drone pilots, and graphic artists in the world—including #5 below. 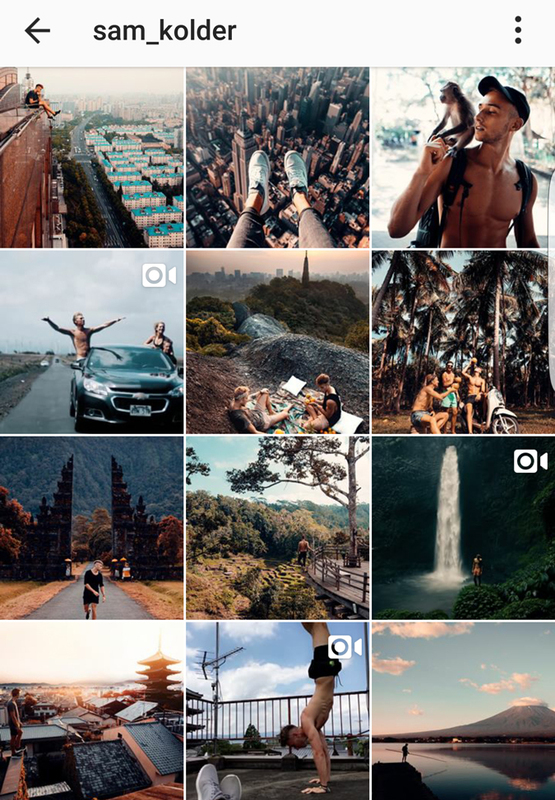 Why I love him: the young, adventurous and talented videographer and photographer showcases unique perspectives with this travel photos; his video editing skills are MAD. 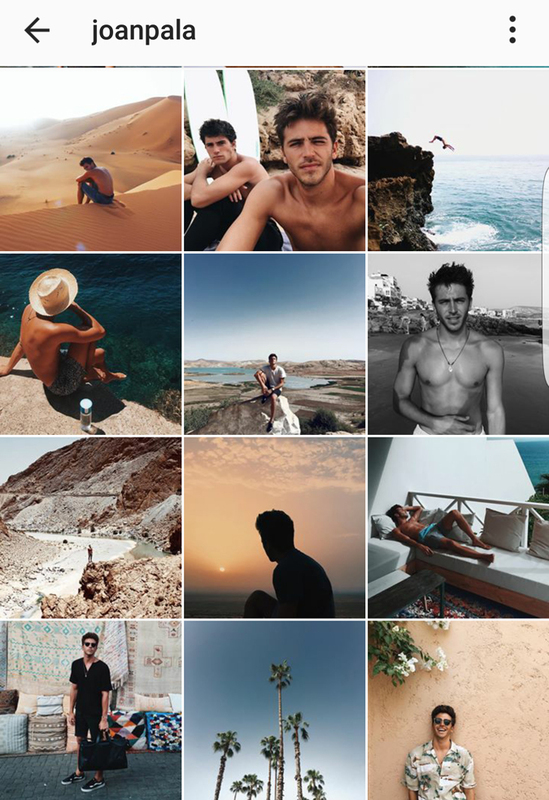 Why I love him: perfectly-directed shots that make you want to run to New York and raid the shops for new suits, leather shoes, and sunnies; his rugged yet crisp style makes him endearing because of his non-stiff approach to fashion. 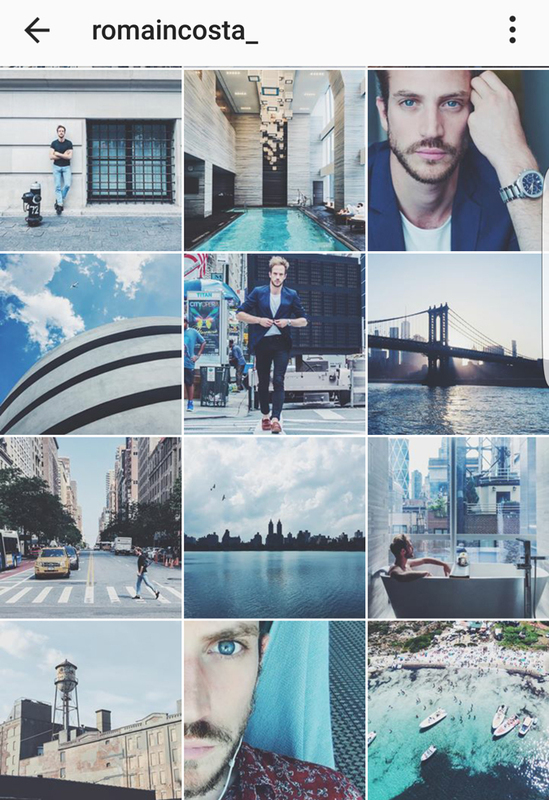 Why I love him: colors, colors, colors! 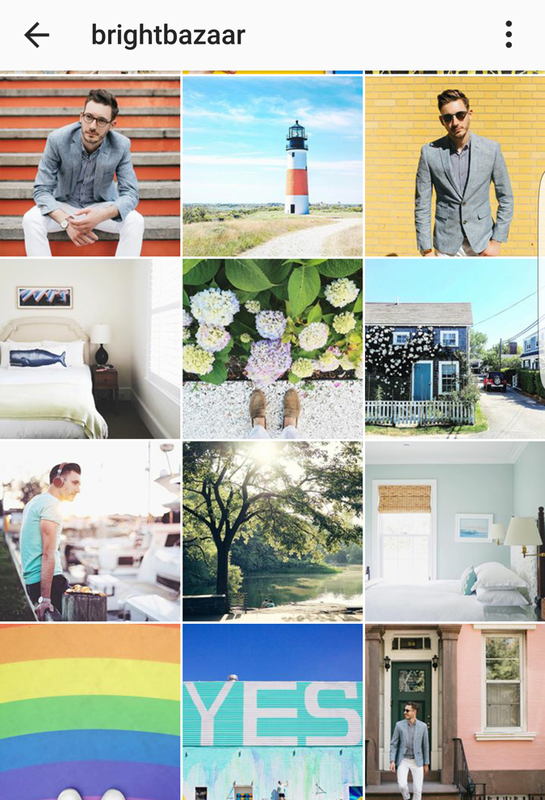 Clean, crisp, and #makeyousmilestyle photos that feature casual clothing, pretty interiors, and lots and lots of vibrant walls and doors. 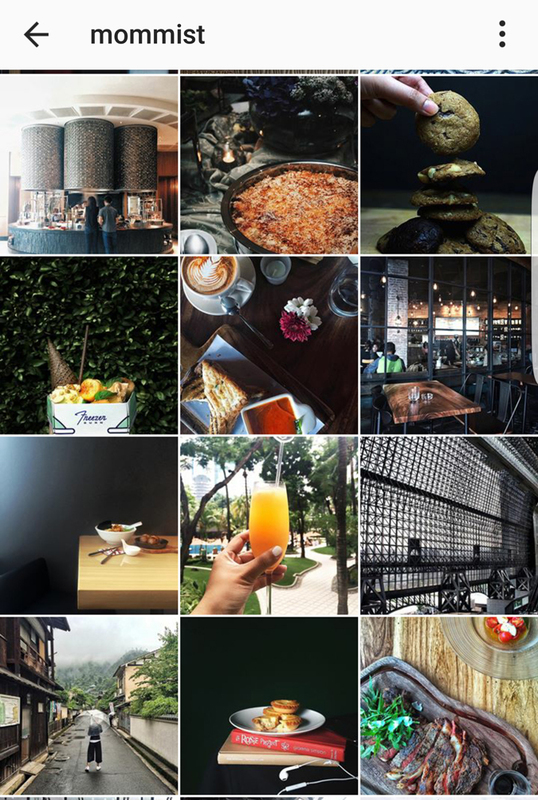 Why I love her: always perfect shots that make you wonder how many people are in the set—photographer, lights assistant, creative director, and wardrobe planner; her feed made the A5 VSCO filter a favorite of mine—and that’s why I adopted it on my own; oh, and she’s so pretty—period. 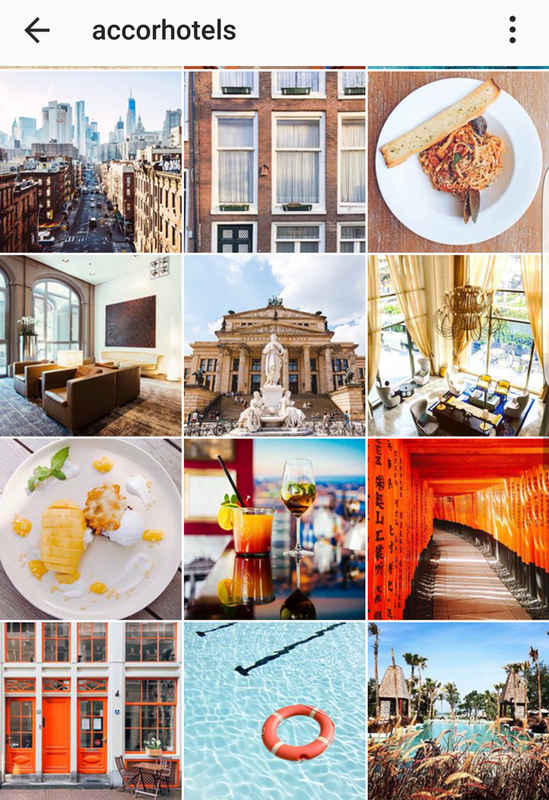 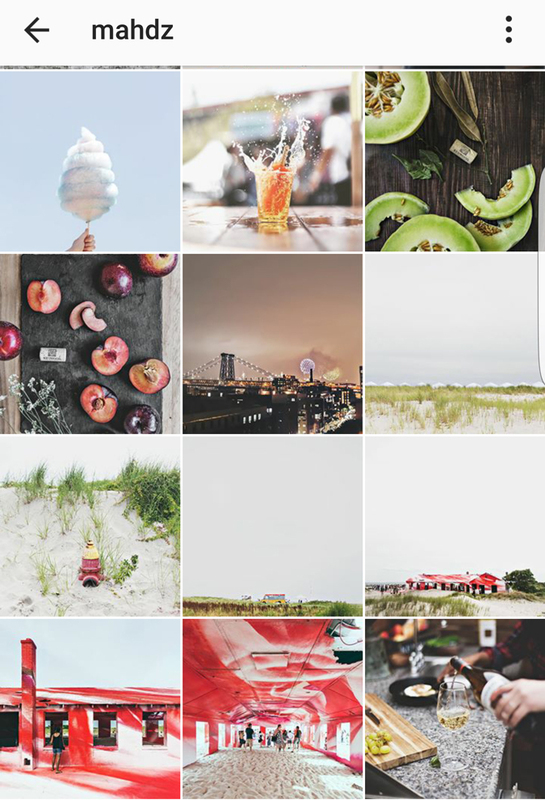 Why I love him: his account features purely iPhone shots; the photos showcase glimpses of everyday living in NYC—morning coffee, after-work drinks, traffic, OOTDs, everything. 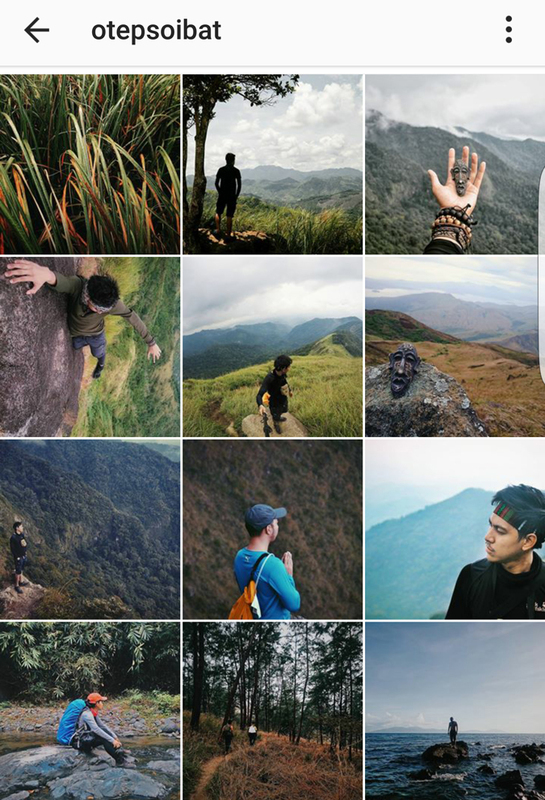 Why I love him: the relaxing feel of his coherent, dominantly blue Instagram feed; he’s the kind of grammer you’d wish you were friends with, so your photos would be better, LOL! 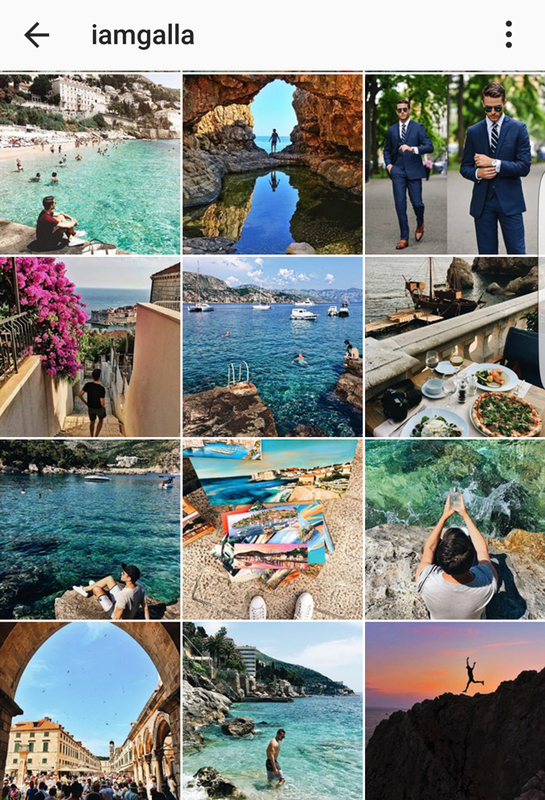 Why I love him: Italy itself is already beautiful, but wait until you see it from the lens of this guy who loves capturing images of architecture, gelato, and himself posing in front of beautiful backgrounds. 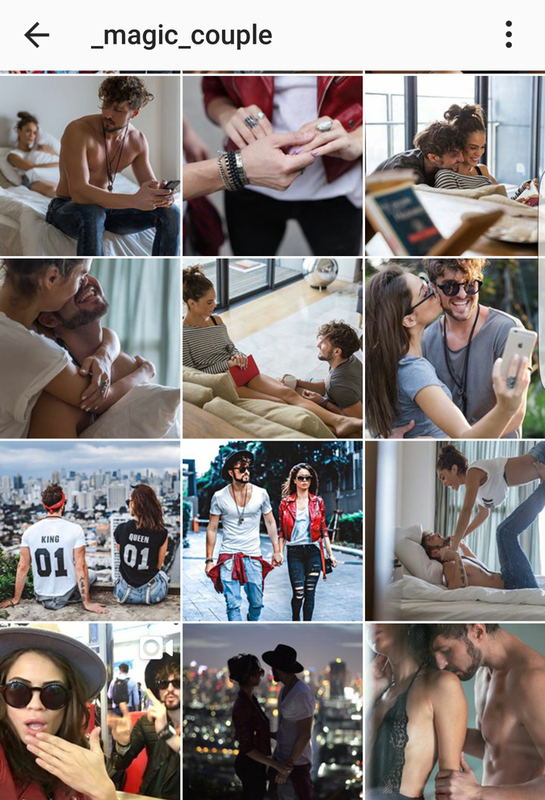 Why I love them: staged yet candid-looking photos showing the life of a couple—except that these two are always nicely dressed (or undressed, LOL) and in various locations around the world. 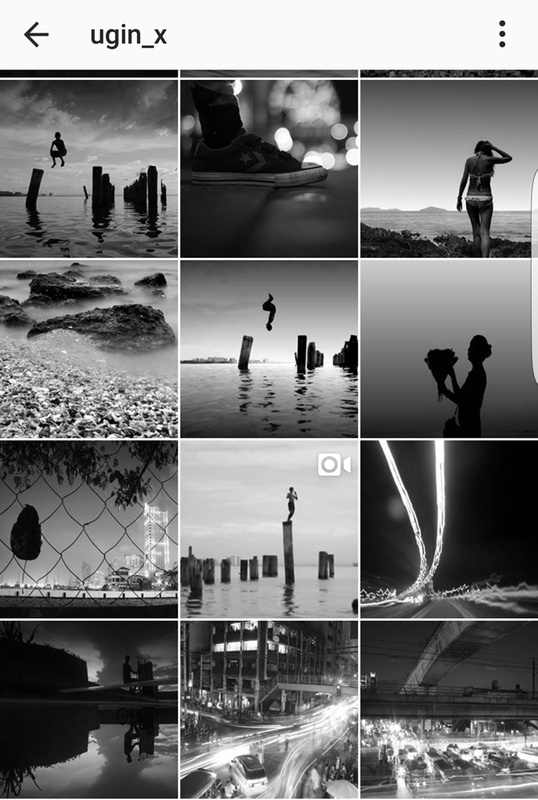 Be bitter (for singles) or be better (in photography)—I choose the latter. 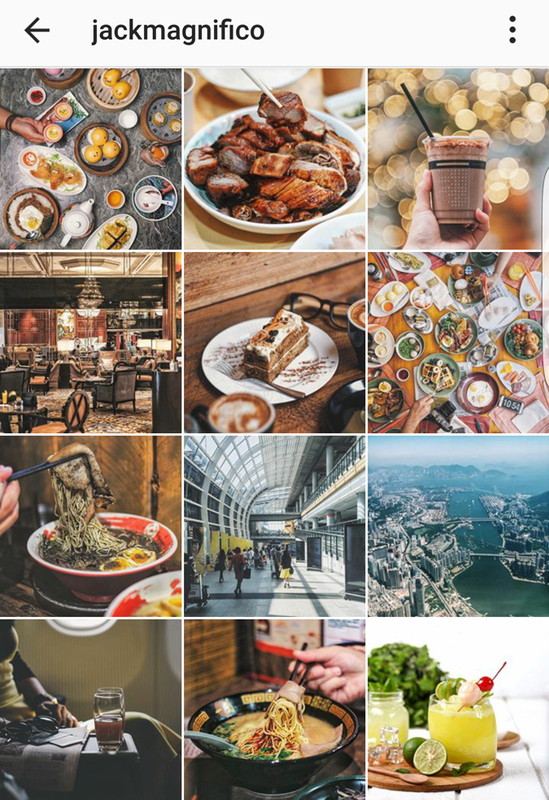 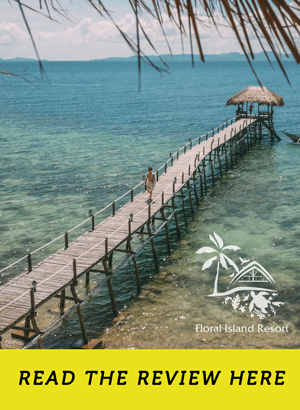 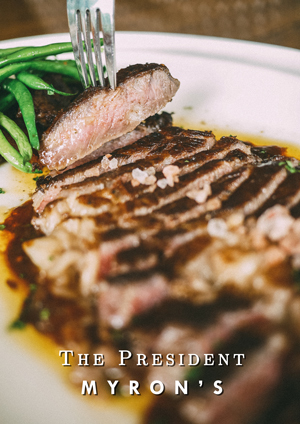 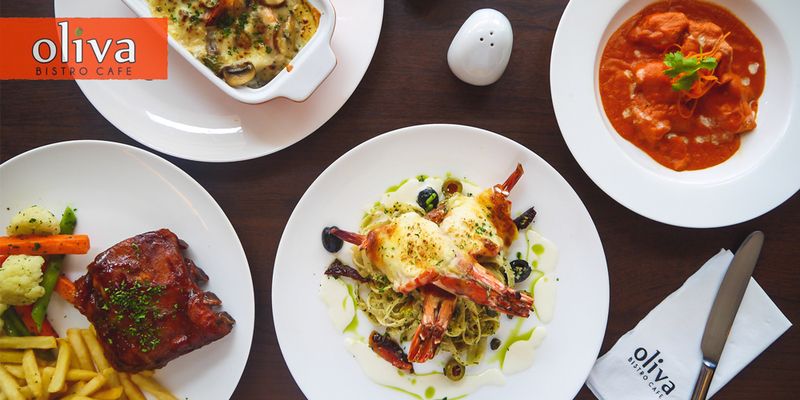 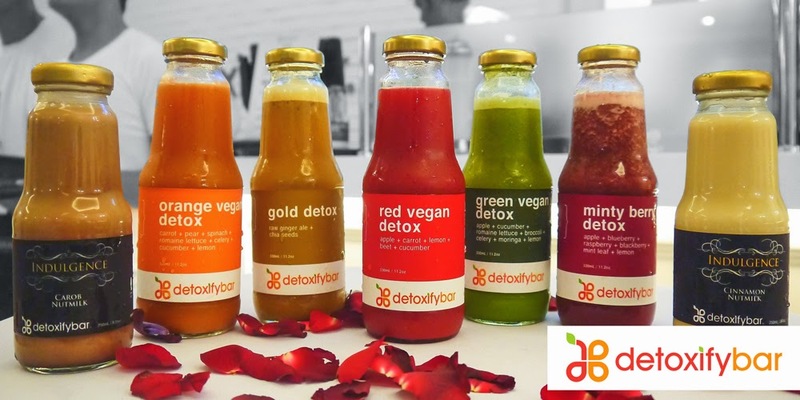 These brands understand the marketing power of Instagram and bombard us with consistently beautiful images. 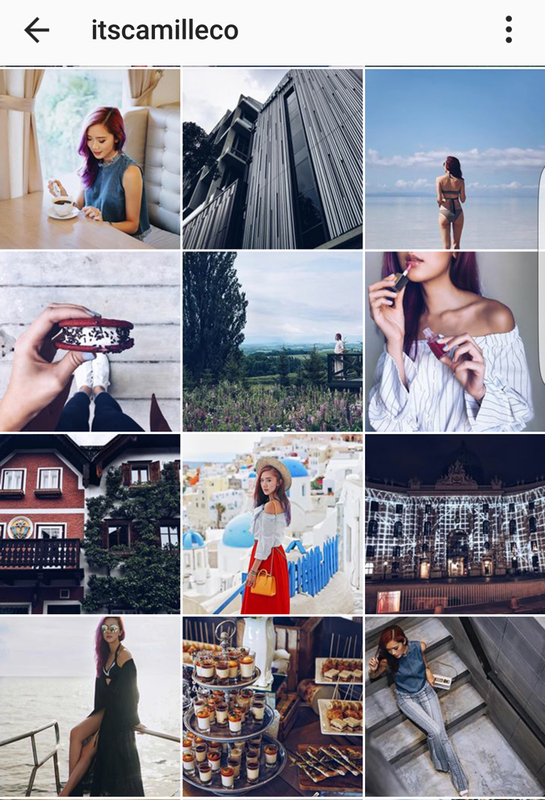 These accounts showcase immense talent and promise—and deserve more attention.